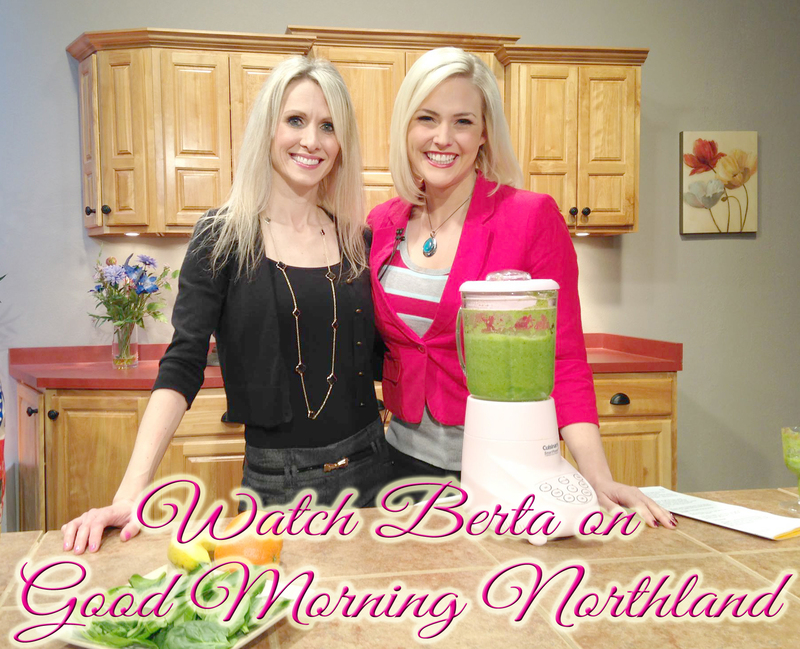 I started working with Berta some time ago on a journey of weight loss and a healthy life style change. To date I have lost a total of 73 pounds!!! I started at 273. With Berta’s weekly coaching sessions of useful tools and a ton of encouragement, she helped me succeed in a goal to a better and healthier life style change. I have had a few set backs, but with Berta’s check in and positive attitude, she helped me realize that my journey can continue. With her help I have decided to take it further to a goal of 195 and then maintain with my new lifestyle change. The last thing I would like to add is Berta made this easy because you get the sense she truly loves what she does and indeed has the heart of a teacher. –Mato G.
You did exactly what you’ve always done for me – broke something down into a way that I can completely understand. Thank you so much, B! That’s wonderful and SO appreciated! I can definitely handle that! All the things you’ve accomplished, the joy you’ve brought people, I’m constantly amazed by you! – Freyja E.
My coaching sessions with Berta gave me a set of profound tools that provided insight and helped me through a confusing and frustrating period in my life. These tools are something I’ll carry with me as I move forward in a new direction! I’d recommend her to anyone. She has definitely helped give me a new positive outlook on life! -Kevin P.
Berta takes the time to get to know your strengths to help you achieve your goals. She really cares and wants to make a difference in your life. -Lexie W.
Berta was my saving grace! During our sessions she took the time to explain to me the differences between the different kinds of foods there were out there. You see I needed to gain some weight and no matter what I tried, I couldn’t. But with Berta’s help, I learned which foods had what affect. Good fats VS bad fats, and how to read food labels. She also taught me how to keep a log so I could keep track of the calories to get the idea of what to eat and how much. I am happy to say that I have gained 22 lbs and no longer need to keep track. I still read the labels, but now I understand and know which foods are right for me. -Ann A.
I worked with Berta intermittently for about 11 years in a training center where we worked on semiconductor manufacturing equipment. She worked out of California and I in Austin. Whenever I was involved with one of her visits, usually for safety recertifications or presentations of updated safety requirements, I could count on her to project the best professionality while still maintaining a disarming personal presence. I met her when she was in town for an audit of the safety milieu of all the curricula and systems that we taught. All these systems, aside from being dangerous and therefore commanding cogent safety presentation and practice, are large and complex. This multiplies the need for safety consideration on each system. Berta’s command of the curricula and practical safety requirements for ALL these systems was impressive.